The Counsel & Advocacy Law Line (CALL) is the “front door” for legal services across 43 Michigan counties, providing intake, legal advice, brief services, self-help coaching and referrals to over 11,000 families each year. Legal Services of South Central Michigan (LSSCM) provides free legal advice and representation in certain civil cases to approximately 10,000 low-income persons and senior citizens each year in Barry, Branch, Calhoun, Clinton, Eaton, Hillsdale, Ingham, Jackson, Lenawee, Livingston, Monroe, Shiawassee, and Washtenaw Counties. The Michigan Housing Locator website is a free rental housing search service provided by MSHDA (Michigan State Housing Development Authority). The Michigan Legal Help website was created to help people who have to handle simple civil legal problems without a lawyer. There are articles you can read to learn about a specific area of the law and toolkits to help you prepare to represent yourself in court. Some forms are completed automatically once you answer simple questions. 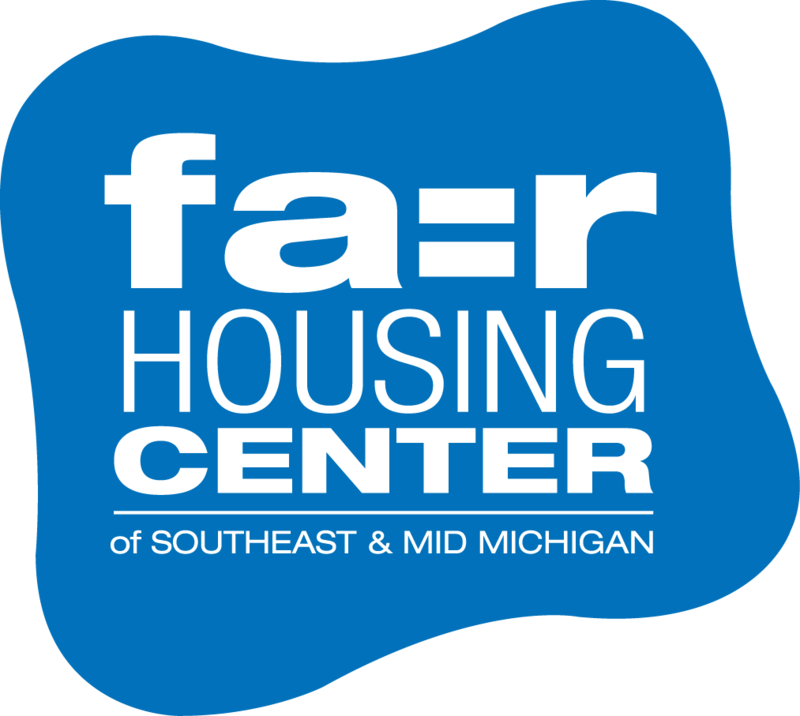 The Housing Law Clinic at the Michigan State University College of Law is a multifaceted law school clinic committed to providing the low to moderate income residents of Michigan with legal advocacy on housing and related consumer problems or issues in a variety of ways. Student Legal Services (SLS), a unit of The Division of Student Affairs, is a full-service law office available to currently enrolled students at the University of Michigan–Ann Arbor campus. United Way 2-1-1 provides callers with information about and referrals to human services, for everyday needs and in times of crisis. Operating 24 hours a day, 7 days a week, 365 days a year. Please continue to use 9-1-1 for emergency calls.